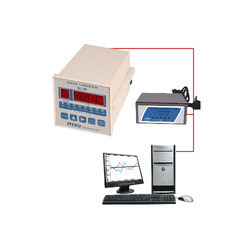 Leading Exporter of 8 - channel data logger, single channel data logger, pid controller, multi-probe data logger, humidity temperature data logger and 16 channel data logger from Mumbai. 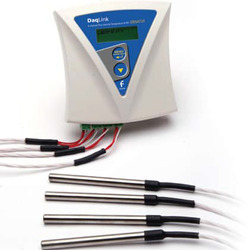 Since the inception of our firm in this domain, we are offering a wide array of Single Channel Data Logger. 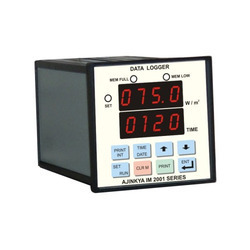 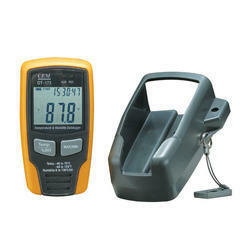 This is an advanced range of data logger which only one type of input. 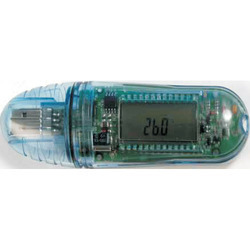 This single channel data logger used where an input is given as data stream. 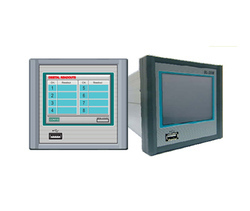 Furthermore, this single channel data logger offered in the market with various specifications like memory storage. 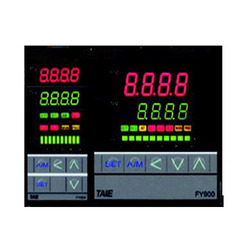 Serial Communication port : RS-232 or RS-485 Factory setted.